Bugatti has achieved its target for 2017. The manufacturer of the Chiron, the ultimate production super sports car, has delivered a total of 70 vehicles to customers throughout the world, in line with its plans. “This outstanding performance is especially important because we aim to keep the waiting times for our customers as short as possible,” Dürheimer added. 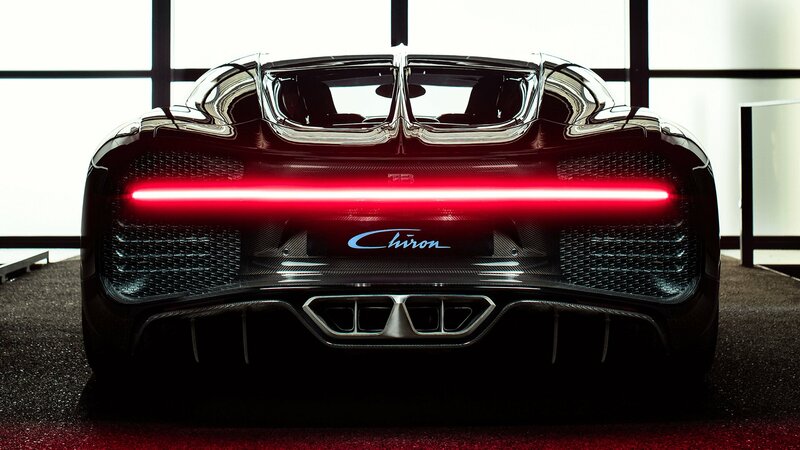 Currently, more than 300 vehicles in the Chiron series, which is strictly limited to 500 units, have been sold. 43 percent of orders have come from Europe, 26 percent from North America (USA and Canada) and 23 percent from the Middle East. The Asia-Pacific region accounts for the remaining 8 percent. Production of the Chiron at the brand’s headquarters in Molsheim, Alsace, started in the autumn of 2016. The first vehicles were delivered to customers in March this year.